South Africa is a dynamic and exciting country, blessed with a sunshine-filled climate, lovely beaches and a high standard of living. With the second largest economy on the continent, many people dream of owning their very own pub or bar. In many cases, there is no need to start from scratch as there are many established and lucrative pubs out there ready to buy. If buying a pub in South Africa is something that has always interested you, this is your checklist for buying an existing pub in this great country. The pub sector is a thriving sector of the South African economy, a trend that looks set to continue as evidenced by the fact that the online property company virtualpubs.com has recently opened a branch in South Africa while planning to launch a branch in Australia. This is not surprising as both countries enjoy a hot sunny climate and are English speaking with similar cultural values to the UK. South Africa is even seen to become as popular as Spain for British people interested in establishing a new ex-pat life in the sun. Pretoria, Johannesburg and Cape Town are rapidly becoming hotspots for young professionals eager to spend money on socialising in pubs, bars and clubs. What type of pub purchase are you looking for? All pubs can vary in size, clientele, and aesthetics with pubs for sale in South Africa varying from R750,000 to R4 million. But, there are three main ways to purchase a pub: freehold, tenancy and leasehold. You'll need to investigate the advantages of all three before making sure the price and terms are right for you. A freehold pub means that you will own the land, property and the business. Freehold pubs are usually more expensive than other types as they are considered more desirable and you gain complete control over the property, stock and brand. 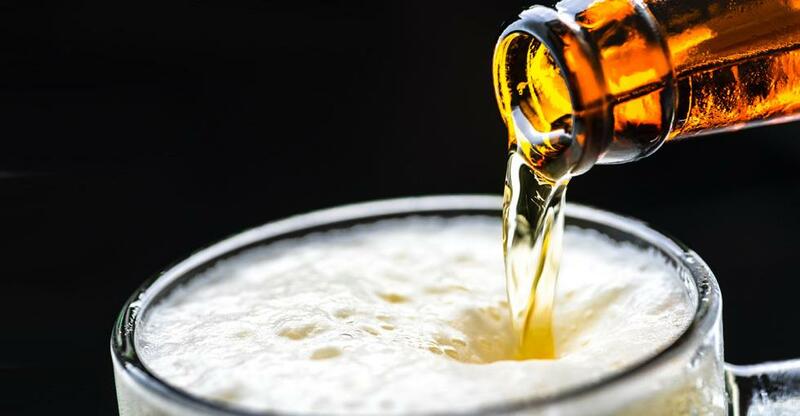 A tenancy pub is a pub with a short-term tenancy of a couple of years and is an attractive option for those who wish to test the water in the publican industry. They are often an affordable option for people who want to enter the sector with a minimal financial outlay. A leasehold pub is owned by a company or an individual who has agreed to lease it out for a specified time (anywhere between 5 to 30 years). Once this time has lapsed, ownership of the pub is returned to the freeholder, although it may be possible to purchase the lease before it expires. There are many different types of leasehold pubs - some allow you to buy supplies from anywhere you like, others require you to use the landlord's supplier. One of the most important things to look out for when viewing a pub is its footfall. Does it have a good location? Is it in a well-populated busy area or in a quiet suburb? You'll have to choose between paying a premium for a good location or the possibility of losing money if it's situated too far off the beaten track. Find out whether the pub relies on footfall or existing regulars, and ask locals if they come in just for the current publican. It's also a good idea to visit the pub at different times of the day. Ask yourself whether the selection of drinks reflects the clientele and see what nearby competitors are offering. Are you suited to owning a pub? If you have these qualities and dream of a new life in South Africa, it could easily be within your grasp. Do plenty of research, negotiate, seal the deal and realise your dream of finally being a pub owner in South Africa.